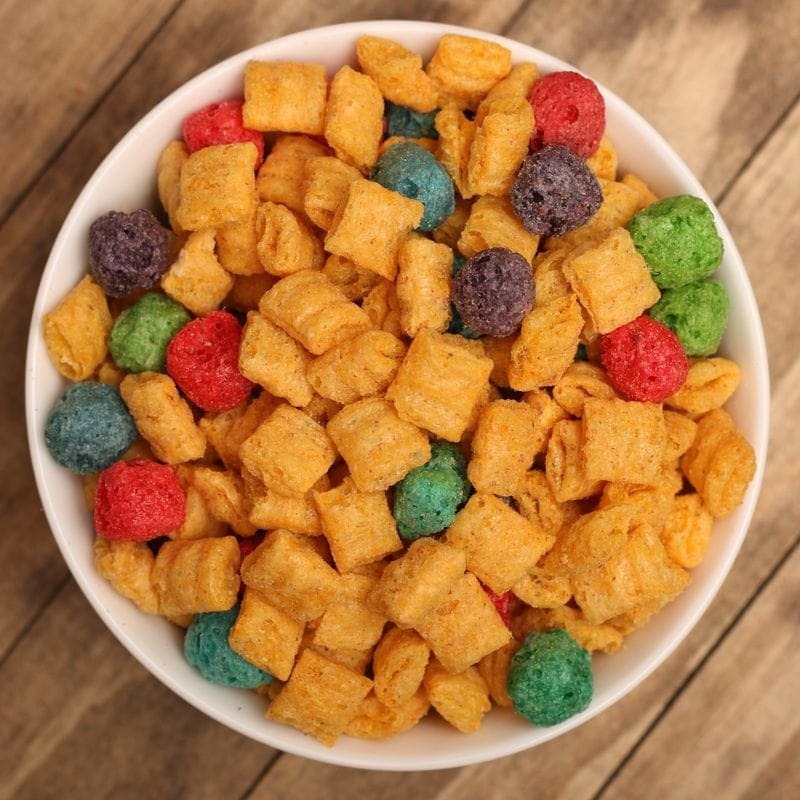 For all our cereal vapors Berry Crunch is a must try. We have developed a juice that hits your cereal craving down to its crunch. On the inhale, you will get that berry flavored puff with a creamy milk sensation. Leaving you with that sweet toasted crunchy exhale. We offer this breakfast bowl in 60ml bottles with 0mg, 1.5mg, 3mg, 6mg, 9mg, 12mg, and 18mg nicotine strengths. It also comes in 120ml bottles with 0mg, 1.5mg, 3mg, and 6mg nicotine strengths.